Captain Phil Moore has been involved with boating and fishing most of his life. What started out as a hobby of fishing, turned into a charter business along with an impressive tournament record. 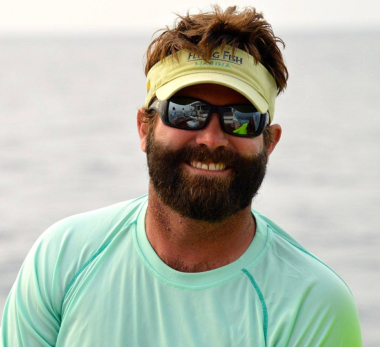 He has been a feature guest speaker at numerous fishing clubs and a guest on George Poveromo Saltwater fishing seminar series. With his years of knowledge and networking skills with other fishermen, captains and brokers, it was just a matter of time before Captain Phil became involved in selling boats. 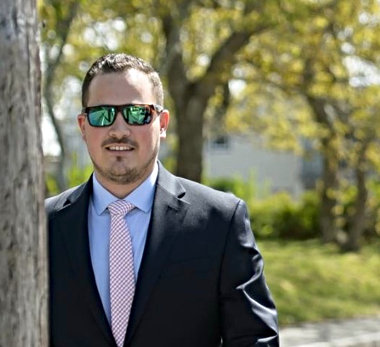 In 2008, he was a part of the development and creation of Buzzards Bay Yacht Sales and worked as a broker with them up until 2018. Capt. Phil has consulted on numerous new boat builds including Yellowfin Yachts and VIKING Yachts. Phil's attention to detail, organization and knowledge of the process has produced some of the nicest vessels on the water today. Phil's clients often say his best trait is his straight forward honest communication with a soft-spoken confidence. Capt. Tyler grew up on Cape Cod and has spent his most of his life on or around the ocean. In addition to being an accomplished boater, Tyler also has an immense sport fishing and offshore tournament background throughout New England. Having spent so much time on the water, he brings a great deal of knowledge and dedication to his role. "I like to think of my role as more of a consultant. I work together with my clients, whether they are buying, selling or preparing for their next fishing trip. Advising them on the proper steps to be taking in either selling their current vessel or finding the perfect vessel to fit their needs and desires. I believe as a consultant, living the boating and fishing lifestyle brings exceptional value to my clients." Once the sale is done, Tyler continues to be a great contact. He will continue to be an available resource and someone you can trust to help with all of your boating and fishing needs. "At the end of the day, my greatest enjoyment is the relationship I have built with my clients." If you are in the market for a brokerage vessel, looking to sell your current vessel, build your dream boat, or catch up on where the fish are biting, please reach out to Tyler. A Massachusetts's native, Capt. John Galvin, has spent his life working around the water. Beginning in tackle shops and inshore charter boats on Cape Cod as a teenager and the head boats out of Point Judith, Rhode Island during college, John has made the ocean a center point of his life. 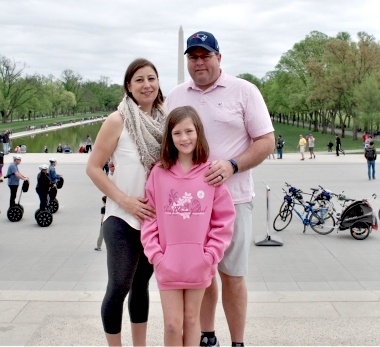 Since graduating from Salve Regina University, he has put thousands of nautical miles under his feet with experience spanning from the Canadian Maritimes and New England down the east coast to Florida, the Bahamas, Mexico Caribbean and through he Panama Canal to Costa Rica. He has spent time either in the pit or at the helm of successful operations in both the Atlantic and Pacific Ocean. After many successful seasons operating the Mulberry Canyon Sportfishing operation on Cape Cod, he joined the world traveling Jaruco Sportfishing program fishing from New England to Costa Rica, and all points in between. Currently he is based out of Montauk in NY during the summer months and between Miami, FL and the Bahamas in the winters operating the 76-foot Viking "Blondie" and its 32Z SeaVee tender. His wide-ranging experience on the water both domestic and international has provided him a wealth of experience and knowledge in all facets of yacht ownership and operation. This includes project management experience involving new boat construction, commissioning, and outfitting to major and minor refits, delivery, and new owner orientation. As sought after speaker on the seminar circuit, John is a natural communicator and enjoys advising and educating all boat owners, regardless of their experience, on the enjoyment of boat ownership, travel and fishing.